Description: Polyester Nylon Blend ropes are made individually for that consistant feel. 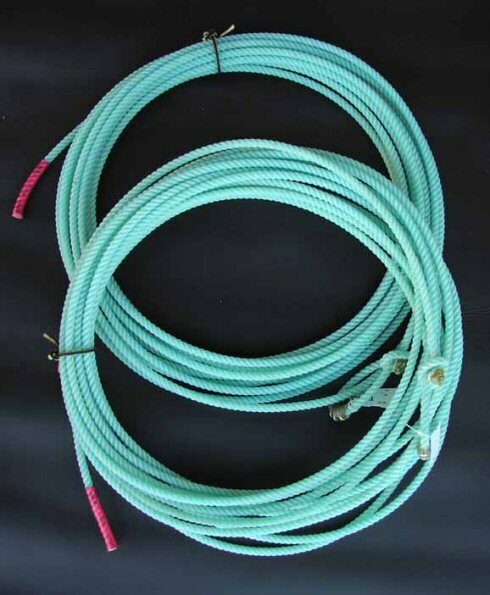 They have good weight and are available in 40',50', and 60' lengths. Lays available are xxsoft,xsoft,soft,softmed.,and medium.